A luscious, thick lawn is the hallmark of a beautiful property, but establishing healthy and consistent growth involves time and dedication. Homeowners and renters greatly value their lawns but rarely have the time to care for them properly. That’s why we started A Cut Above The Rest Lawn Maintenance LLC. Our goal is to help our clients attain the yard they deserve through high quality work and our communicative approach to landscaping. Design: if you have an idea you’ve been unable to pull off, or if you just want a new look – our specialists can create a property that neighbors envy. Hardscape: patios and walkways are just the beginning of what our team is capable of. Irrigation: maintaining the health of your lawn is great but overwatering can actually harm the appearance of your yard and even cause damage to your property. Landscaping: from planting new shrubberies to garden installations, our landscaping services can meet the most particular needs. Lawn care: cutting the lawn is something few of us have time for. At A Cut Above The Rest Lawn Maintenance LLC our expert team provides regular scheduled (or one time) cutting, weeding, and upkeep. Your city can be a busy place and few of us have the time in our busy lives to take care of the green spaces of our property. 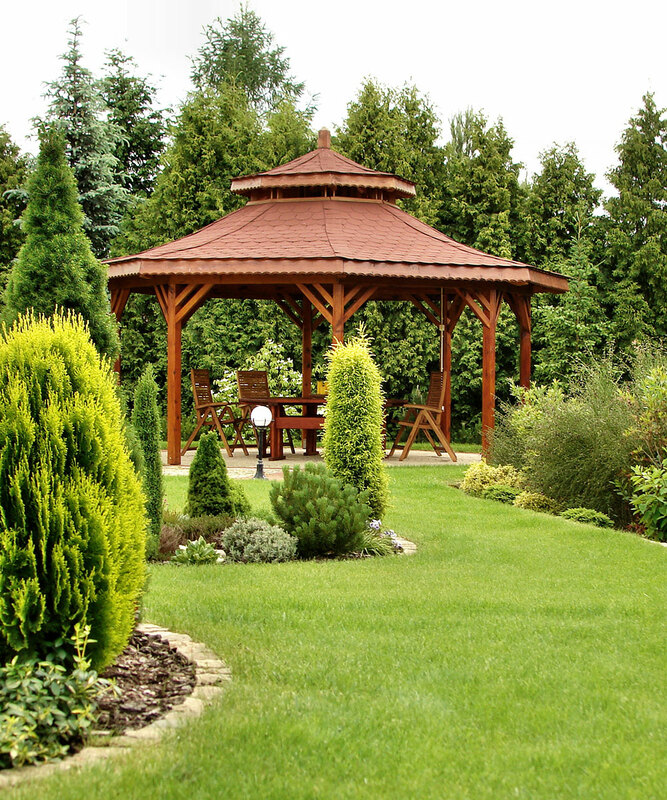 At A Cut Above The Rest Lawn Maintenance LLC, we can help. Our incredible team of dedicated property professionals is able to provide maintenance and design services that will leave your lawn greener than ever, and your neighbors green with envy.